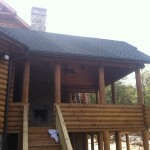 6″ musket with 4″ smooth leader the perfect choice for this log home. 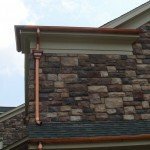 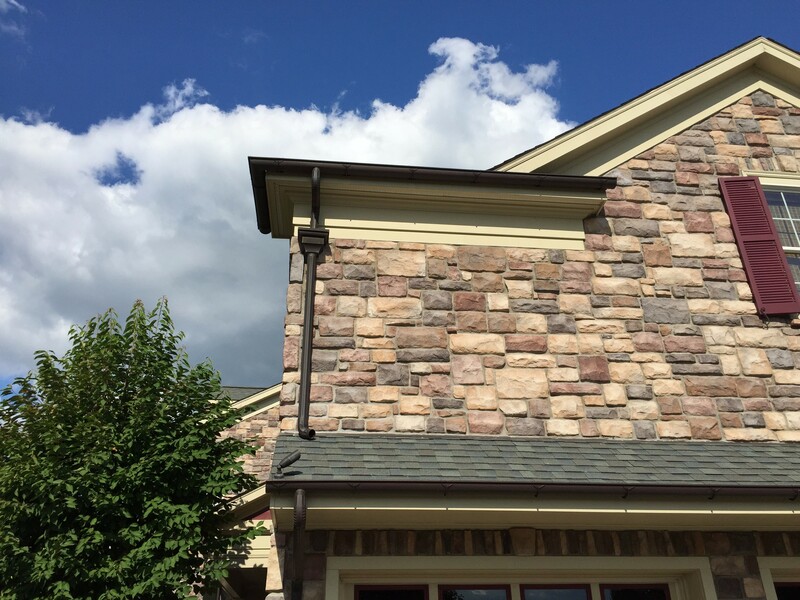 Want A Unique and Decorative Gutter System For Your Home? 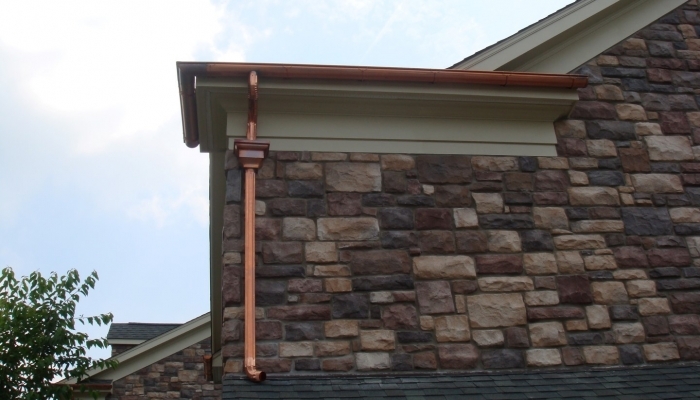 We build and install half-round gutter systems made of copper an aluminum. 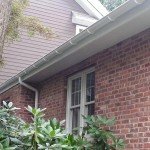 If you are looking for a gutter system with a unique style that really becomes a decorative piece on your home then half round gutters are a great choice. 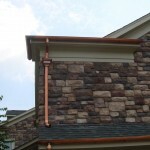 Half round guttters are becoming more and more popular for their classical look and wide variety of color choices and materials including painted aluminum and even copper. 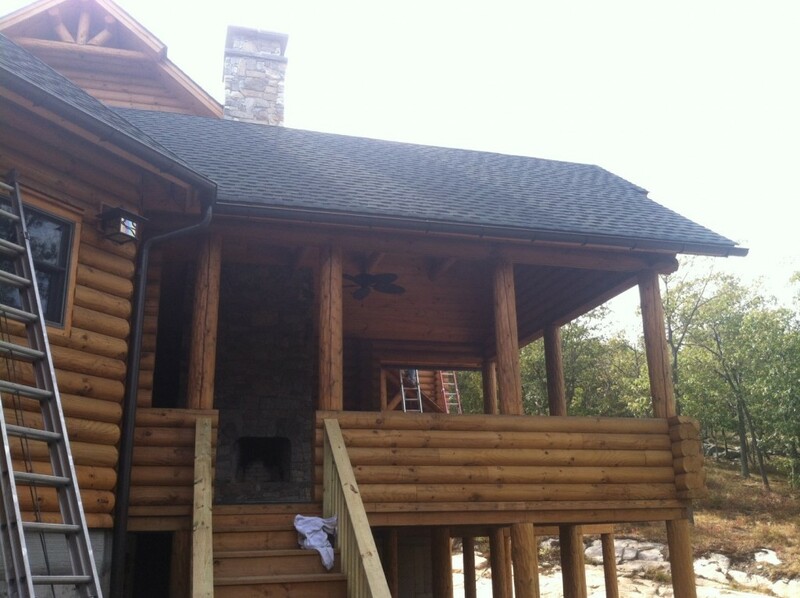 L.I.K. 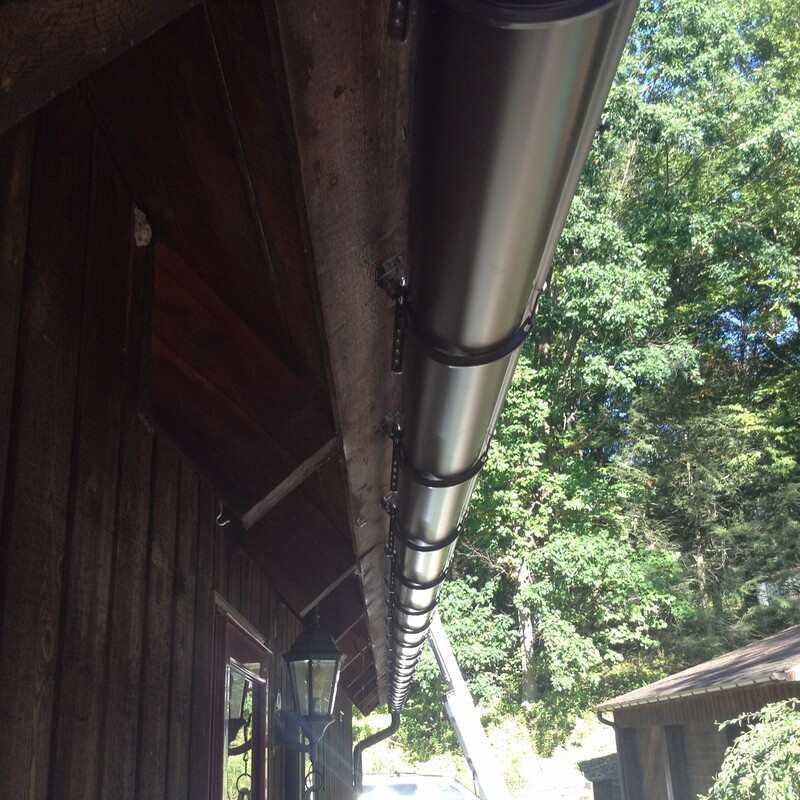 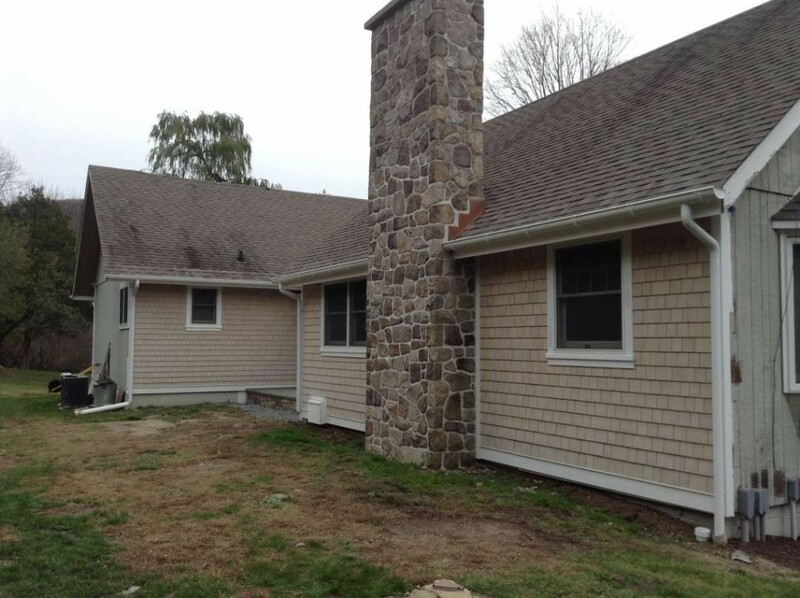 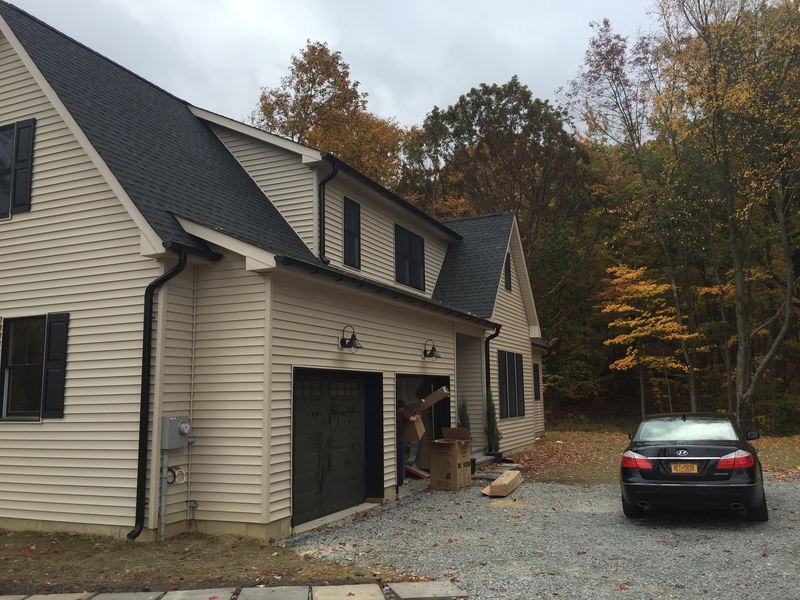 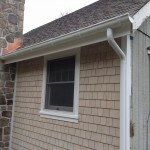 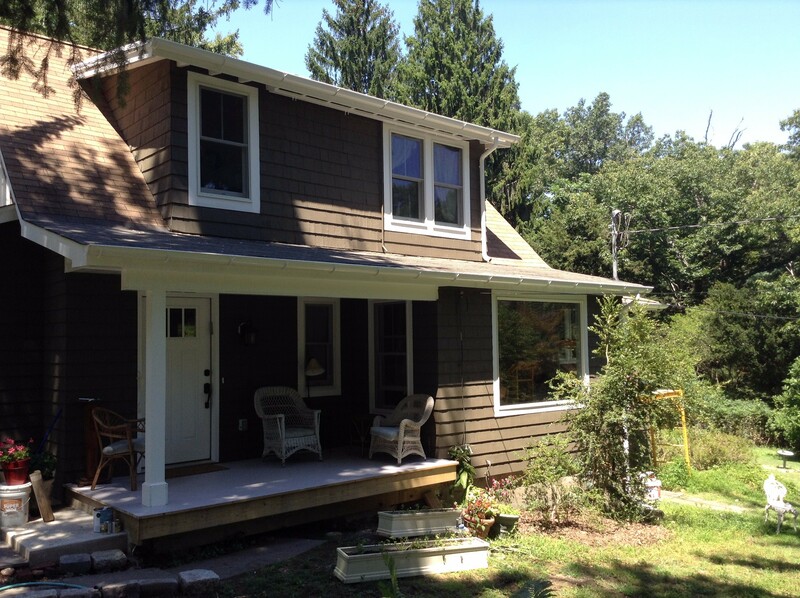 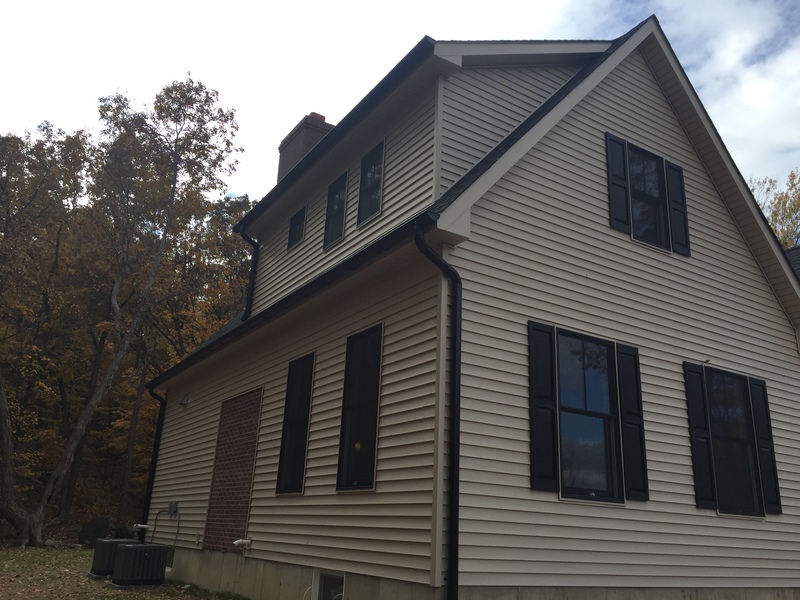 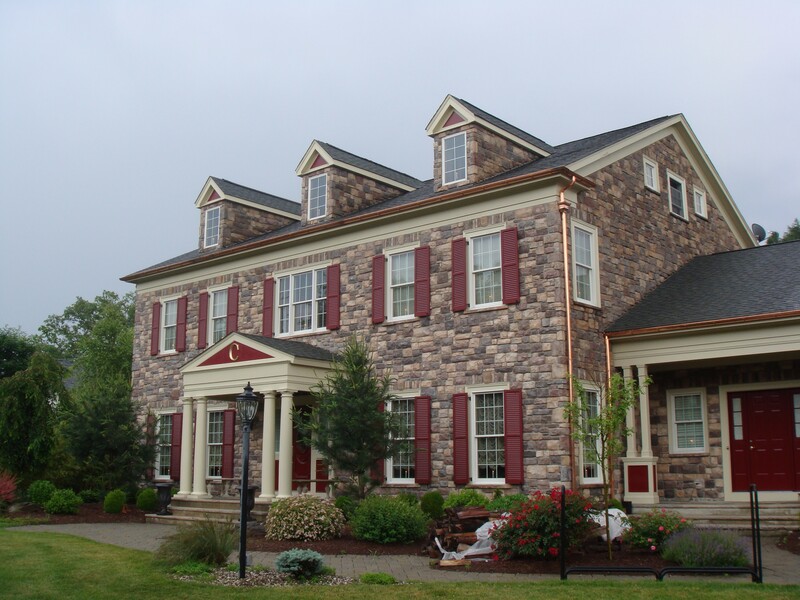 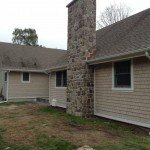 Seamless Gutter Co. Inc. is a full service gutter contractor based out of both Suffern and Monroe, NY. 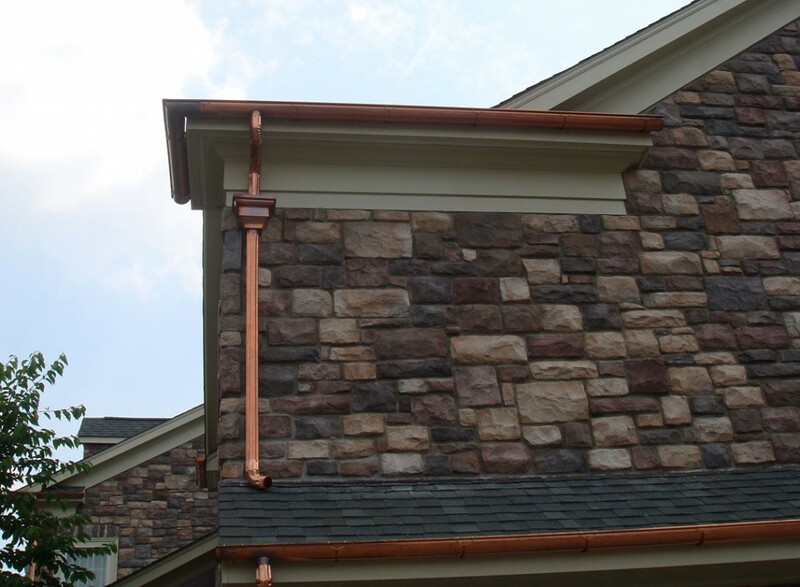 We specialize in the custom fabrication and installation of both 5" and 6" half-round gutter systems made out of painted aluminum or copper. 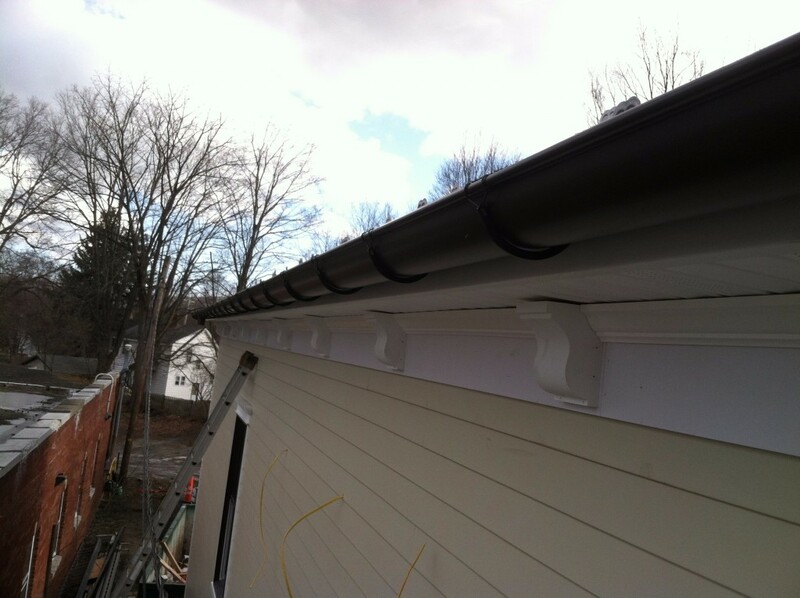 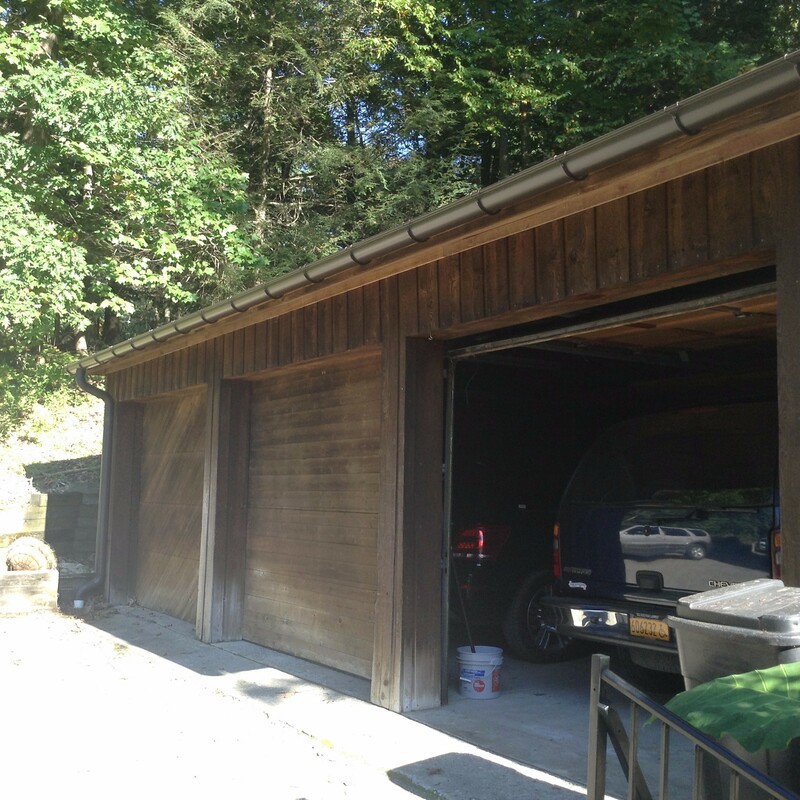 With our mobile workshops on wheels we can come directly to your location, take appropriate measurements and then begin fabricating your seamless half-round gutters. 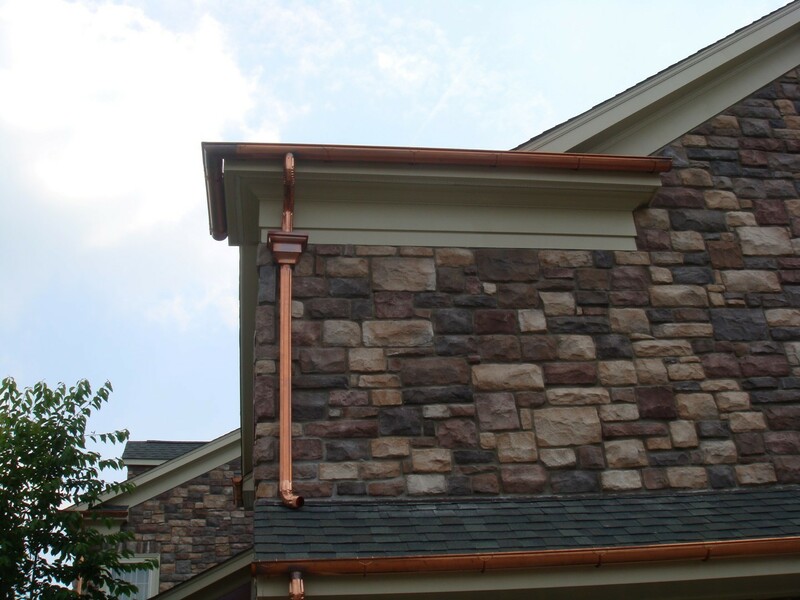 Whether it's a repair on an existing gutter system, a new construction project or just a complete half-round gutter replacement our craftsman will be able to provide you with a beautiful, seamless and functional half-round gutter system. 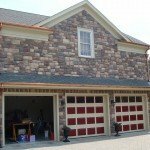 Why Choose L.I.K. 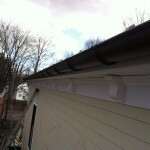 Seamless Gutter Co To Install Your Half Round Gutters? 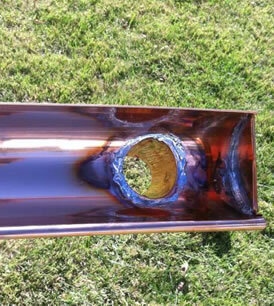 When you choose L.I.K. 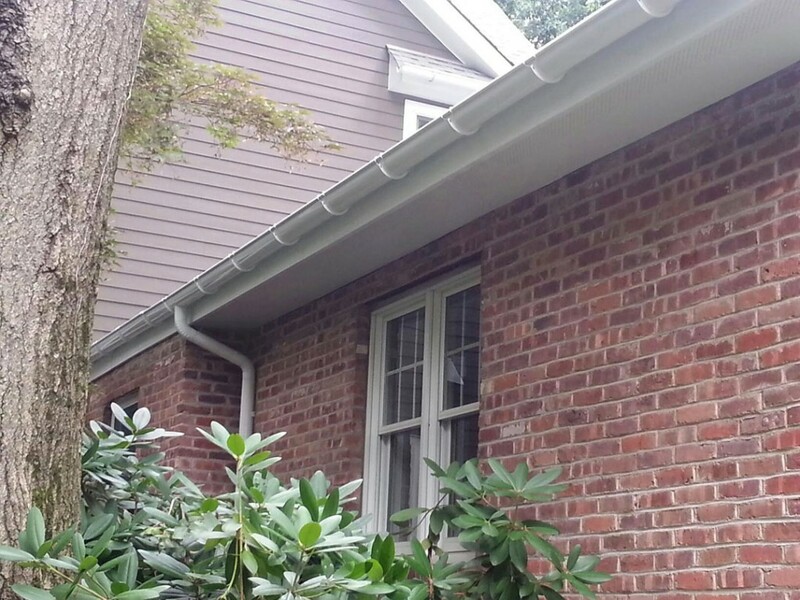 Seamless Gutter Co. to install half round gutters on your home you are partnering with a local family run business that has being successfully operating in the New York and New Jersey area for over 40 years. 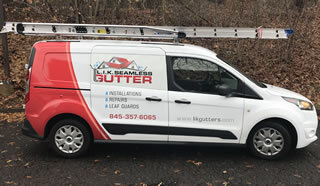 Now being run by the 2nd generation, the Vasilik brothers are true craftsman who put great thought and care into every single gutter protection we install for our customers. 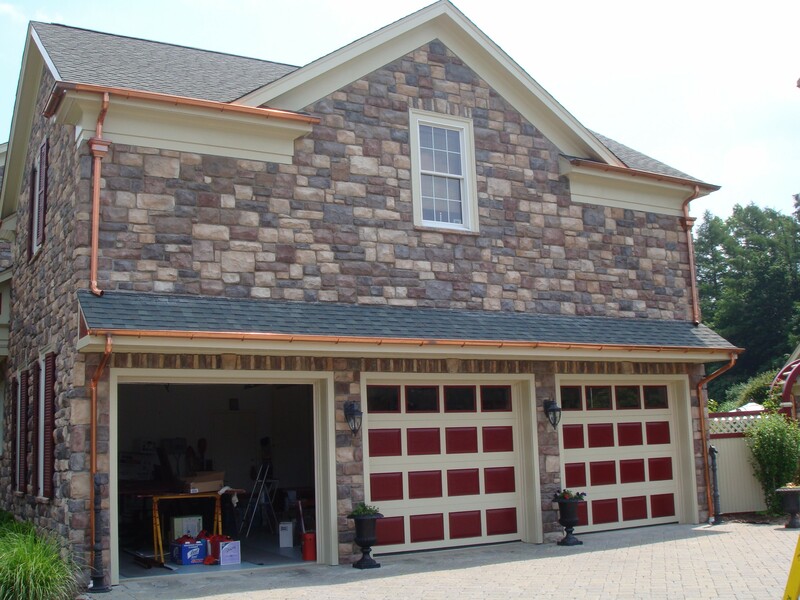 You can count on receiving a quality product, installed by a small and dedicated team of craftsman who will leave nothing behind but what we’ve promised you. 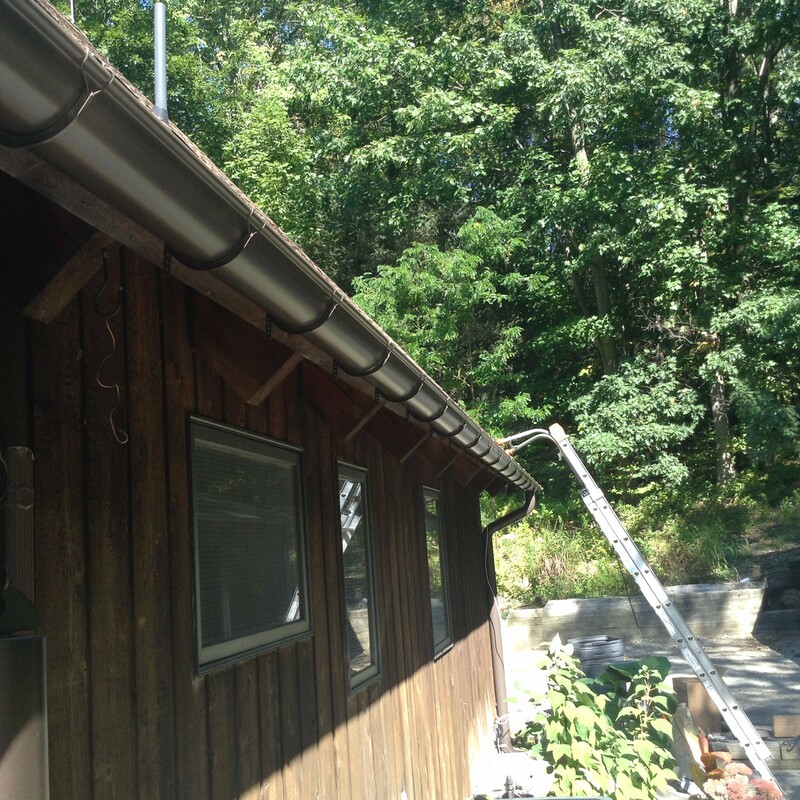 Your new half round gutters will carry a warranty and you’ll have the peace of mind knowing that we’re going to be around to service it should you ever need us again. 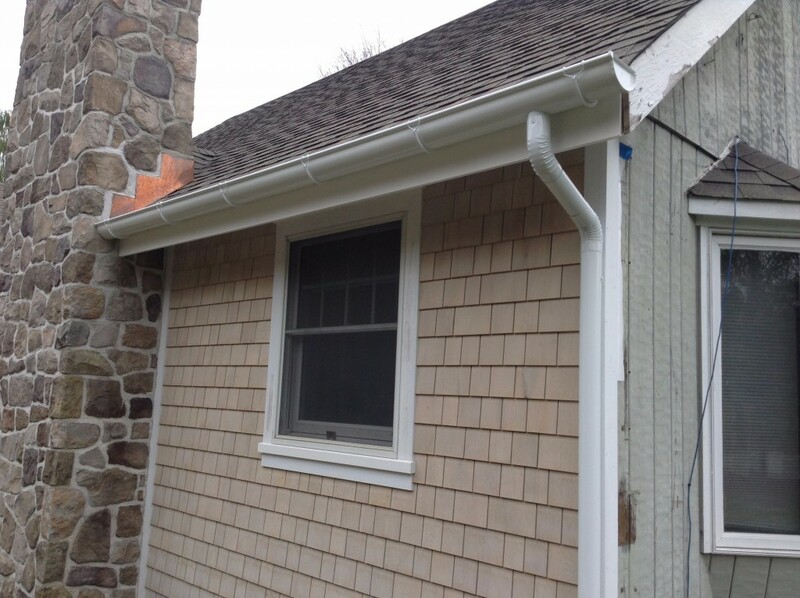 If you’d like to request an estimate to have half round gutters installed on your home please give us a call or fill out our contact form and someone will be getting right back to you.